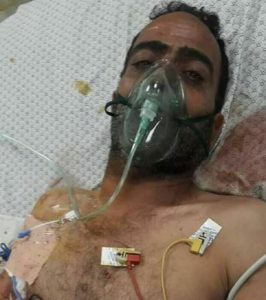 The Palestinian Health Ministry has reported that a Palestinian man died, on Saturday at dawn, from serious wounds he suffered on Monday April 14, after Israeli soldiers shot him with live fire during the nonviolent protest against the U.S. moving its Embassy to occupied Jerusalem, and commemorating the 70th anniversary of the Nakba (Catastrophe). 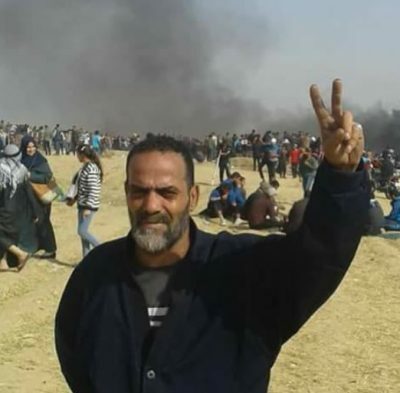 The Ministry said the Mo’in ِِAbdul-Hamid Sa’ey, 58 years of age, died from his serious wounds at the Shifa Medical Center in Gaza city, where he was rushed to surgery and then to the Intensive Care Unit until he succumbed to his wounds. The slain Palestinian man was from the Shati’ refugee camp, west of Gaza City. 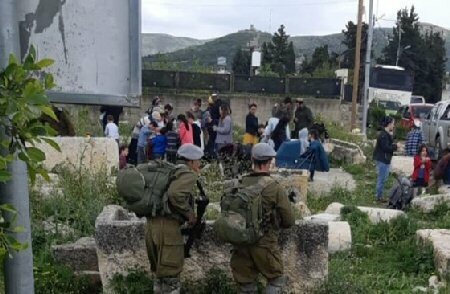 27 of the injured Palestinians suffered very serious wounds, 59 serious injuries, 735 moderate wounds, and 882 suffered light wounds.